Hey guys! Much appreciated for the offline kit. Just to let you know that I have to download the better quality videos since I cant make out the screen details very well. Sometimes its ok but other times its very blocky where you cant make out some of the needed detail in the Screens that you were showing. Very well done! Keep up the great work. 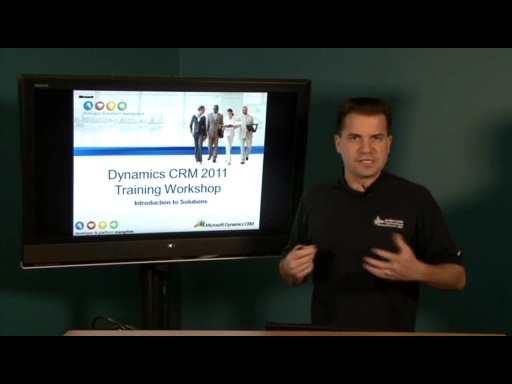 Great stuff the CRM 2011 traning kit. I'd just rather wished to have a more easy to use download approach of the videos. I'd wished to have the list of all the videos, where I can select which ones I'd like to download, select hte format and then download them all at once. But this is more a general channel9 topic I guess. The content is great! Why are all the videos in this series no longer working?? Smooth... so smooth it never starts!!! 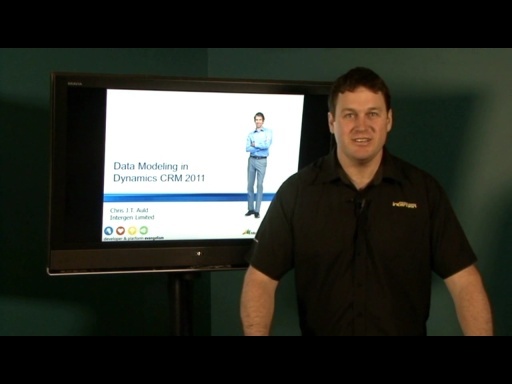 Are there any other dev videos on crm 2011? Video does not work and download links are broken. Download links are broken. Could you please upload it one more time? The videos were corrupted two weeks ago. They have been re-encoded and published by the Channel9 team today. The streaming videos and download links should be good now. even from Chanel 9 , its not able to download the give video's ?? Thank you. I was desperately searching for video series to learn CRM 2011 customization. Great job guys!